Successful women have to be good in their craft as they are always dominated by men in the industry as they have to apply in this well. A Woman can build their careers by showcasing the work in their respective field or organization. To build visibility one can build network and can talk to people who are playing a key role in their organization. One of the best things women can do for their career is to become respected and expert in a field. This actually means to hold oneself to the highest standard and by being willing to put on time to develop your skills and knowledge. 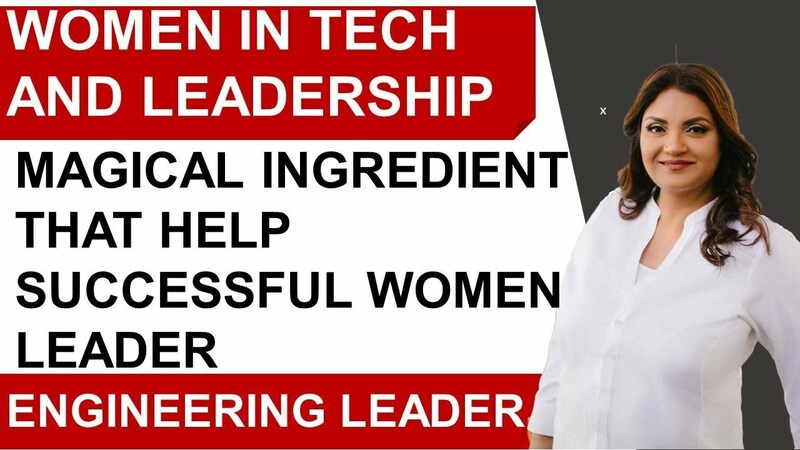 To become successful women and women in leadership one has to have pertinent information and knowledge on fingertips which will be a major asset in discussions and meeting. 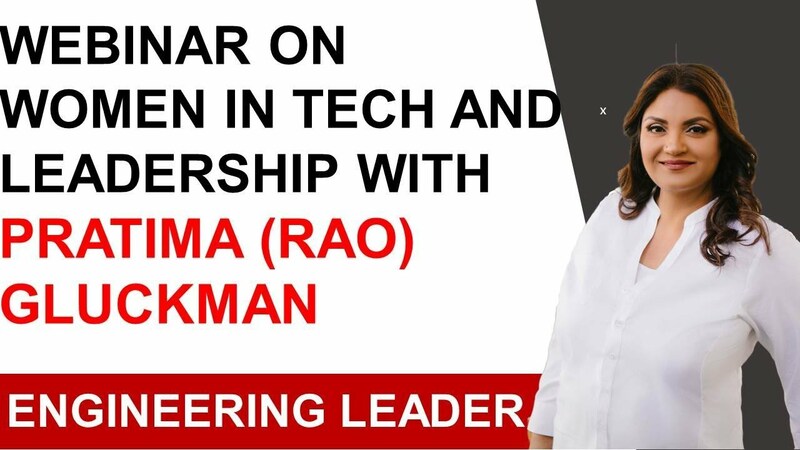 The continued personal growth, learning, combined with a confident and positive attitude also takes one far by building status of women empowerment. 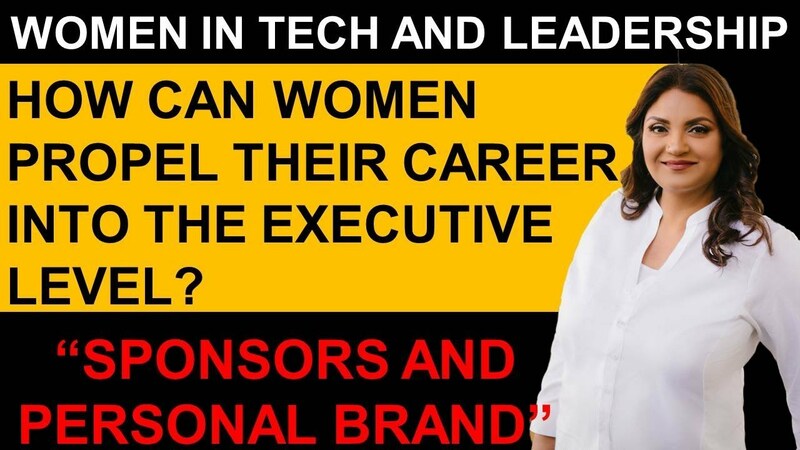 But, as we have seen the male-dominated industries may make women feel that you have to know and learn more than everyone to voice up your opinion and even to raise your hands. This will not only hold you back but it will also make you uncomfortable on your respective position in an industry. Talking about career fields, there are always male-dominated industries out there who appreciate female leaders and who believe in a company which they are building. One must find those partners and champions who will help you to gain credibility and exposure to build your career. A woman should be known from her work in any type of industry. So, to be at your comfort zone and to become as successful women a woman must become visible with their work. 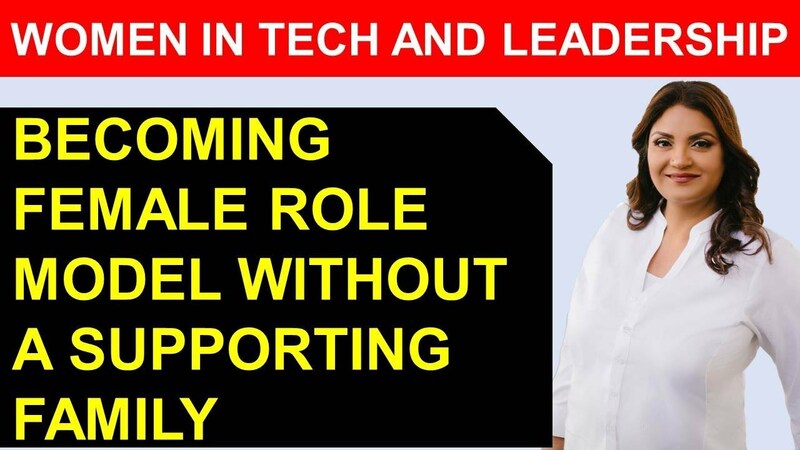 Although, everyone is facing many sets of challenges in the world and working in a male-dominated industry can be quite a difficult task sometimes. Well, there are always industries which are more male-dominated and biased for women which can be quite difficult sometimes. 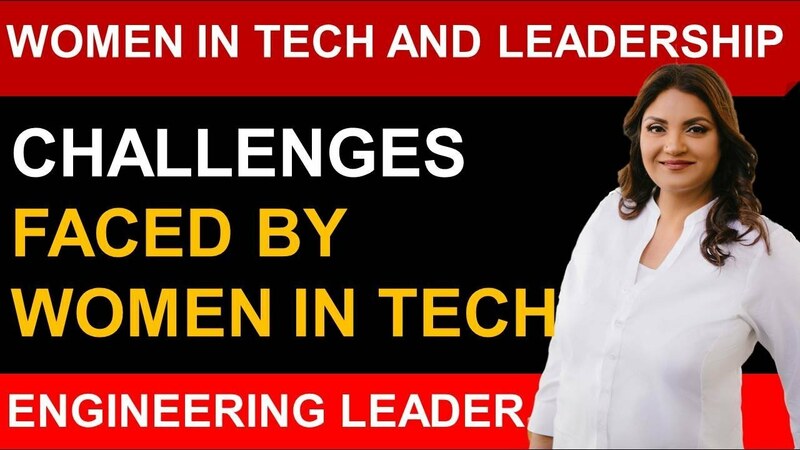 To set apart, and to build a set of women empowerment one must set unique challenges which one didn’t prepare or expected for in the coming job or organization. One can always change the industry or an outlook to learn from the challenges and to become a role model for the younger women’s.